According to no-shave.org, the purpose of No-Shave November is to grow awareness for cancer by embracing your hair, which many cancer patients lose, and letting it grow. The money you would usually spend on shaving and grooming for a month is donated and used to educate about cancer prevention and aid those fighting the battle. 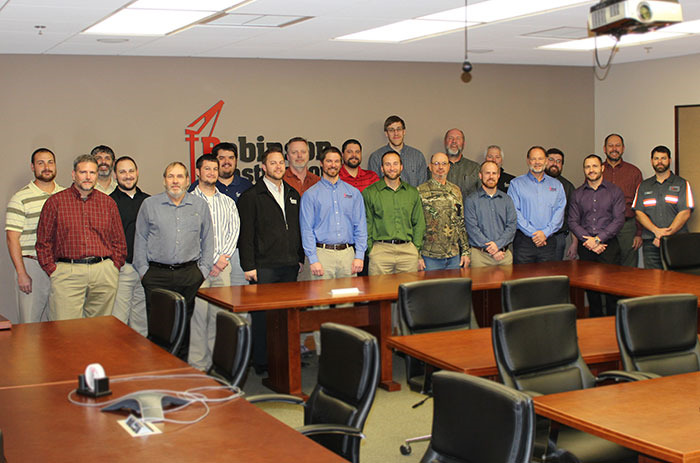 For each Robinson Construction employee who elected to participate by not shaving/grooming and made it through the entire month of November, the company agreed to make a donation to St. Jude Children’s Research Hospital. Those who elected to participate, but did not make it through the entire month were asked to make a personal contribution and any personal contributions were also matched by the company.